Looking for an authentic gift from Russia? Make sure to follow these useful tips so that you don’t wind up being disappointed. Sometimes it can be difficult to find the perfect souvenir. Crowds filled with other tourists, high prices and obnoxious sellers can make the whole process so depressing that you might sometimes wind up buying a gift you’ll later regret. 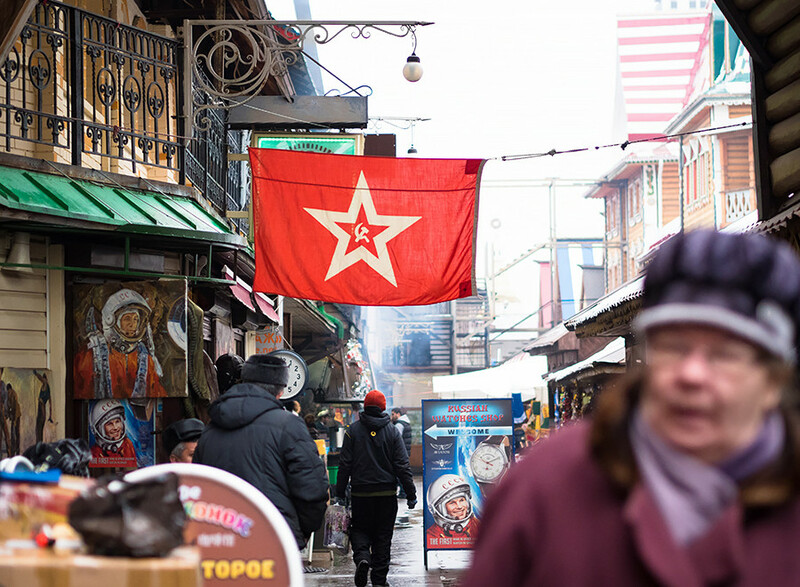 To help you actually enjoy souvenir shopping rather than just spending hours searching in vain for something authentic, we decided to explore the Moscow markets ourselves. 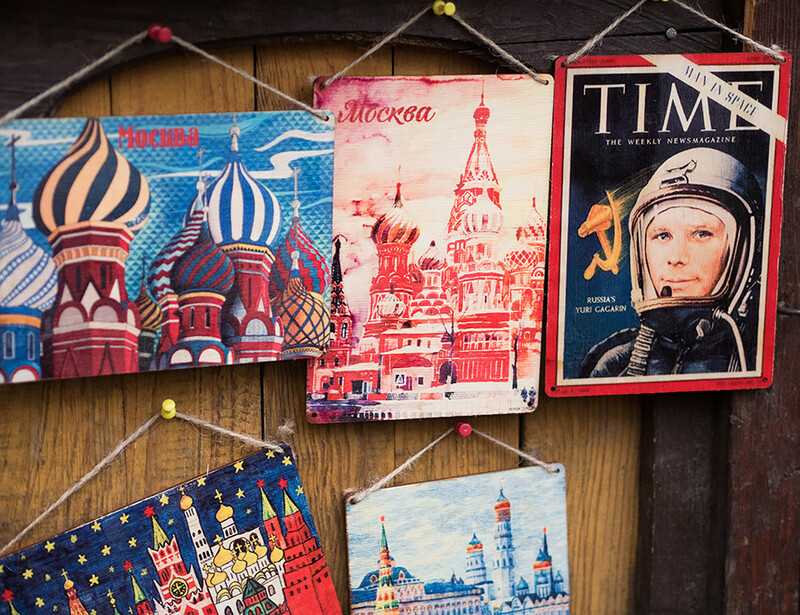 Here are our top tips for finding the perfect souvenir at a good price. This one might seem obvious, but it’s important. 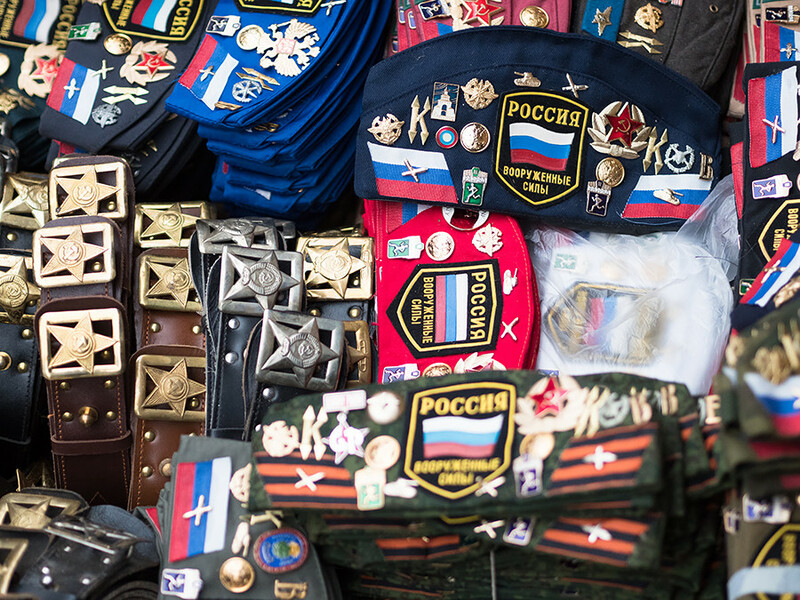 The closer you are to the tourist center of the city (be it in Moscow or St. Petersburg), the more expensive souvenirs get. Vendors themselves admit that the cheapest place to buy gifts in Russia is at the Izmaylovsky Market, not far from Partizanskaya metro station in Moscow. While the prices there are cheaper in general, they get even lower on Wednesdays–a wholesale day for vendors when prices drop by two or three times. There’s one downside though, which is that on this day the market works shorter hours than usual. So get there around 10:00-11:00 a.m. to make sure you have enough time before they close. 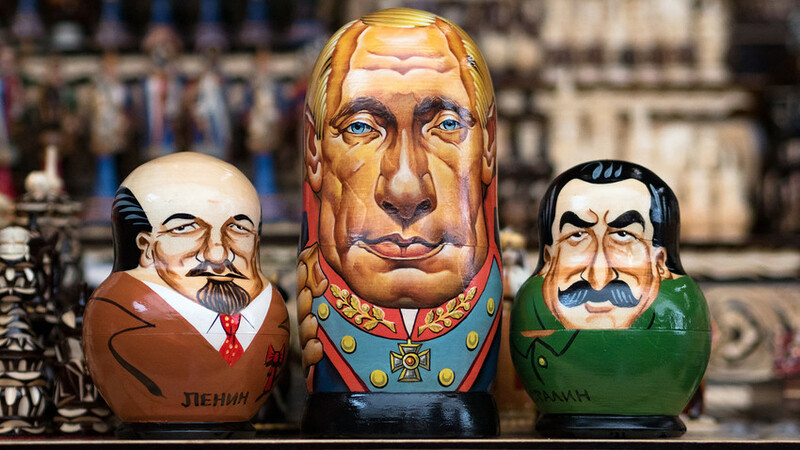 Authentic Russian souvenirs are generally made from high-quality materials and with great mastery. However, this is not true for every item you’ll find at the markets and in the shops. There are rumors that some sellers work with Chinese producers (although we never saw them ourselves), so it’s better to take a good look at the quality of the product you are interested in buying – imitations made in China are of much lower quality than those produced by Russian companies. Even if the quality seems fine, always check the souvenir’s label. Widely known products, such as shawls from Pavlovsky Posad or Orenburg, have a label attached to them and are usually sold in factory packaging that includes detailed information about the item’s makeup and place of origin. 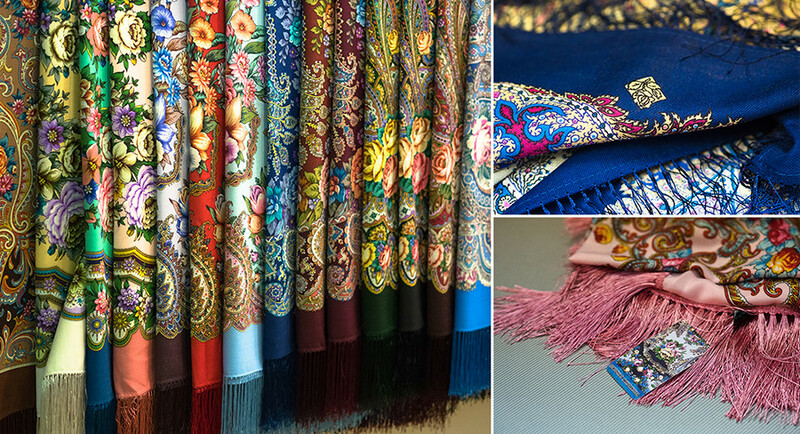 While these shawls are most often sold by official dealers, you might also come across lower-quality imitations that are made just outside Moscow. These come without a label and do not include detailed information on the tag. Since the average person might not notice the difference, it’s quite easy for street vendors to trick tourists. Always check the tags and, even better, look up official dealers online to be certain you’re buying a genuine and high-quality souvenir. Counterfeits and copycats usually cost less than a genuine item. 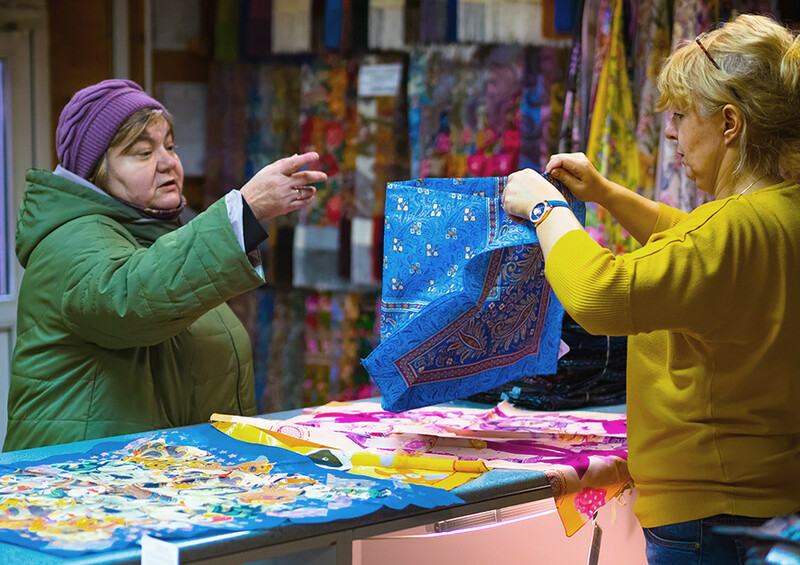 For instance, an original Orenburg shawl costs between 1,300 and 4,200 rubles ($22-71) depending on its size, while on the street you’ll find poor quality shawls for a fraction of that price. 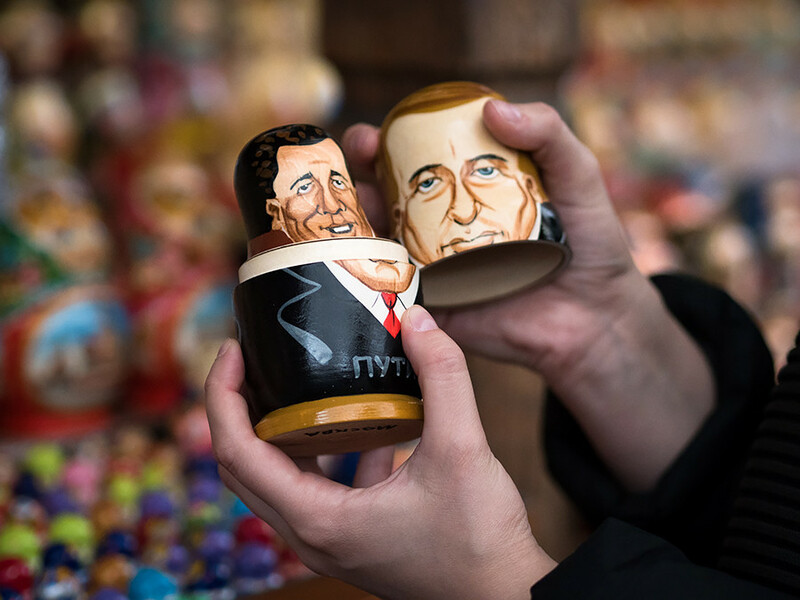 Other souvenirs, like Matryoshka dolls and Soviet-style clothing and accessories, are copied less often, but the same rule still applies – the cheaper the souvenir is, the more questions this should raise in your mind. A good way to go about it would be to check the price of the souvenir you’re interested in at two or three shops or vendor stores to figure out how much it costs on average. Of course, many tourists are inclined to listen to their guides and go to the souvenir shops they recommend, but sometimes this is just another way of tricking tourists. Some individual guides might have a deal with unscrupulous sellers in order to receive a commission on sales while ignoring other shops or vendors that sell higher-quality products. Don’t be paranoid, but keep this in mind when making your choice of where to buy. The more questions you ask, the more information you’ll have about the product and its history. If a seller doesn’t seem prepared to tell you where and by whom it was produced or to explain why it’s the best souvenir you can get and is worth its cost, just don’t buy it because this is a good sign the item is not authentic. 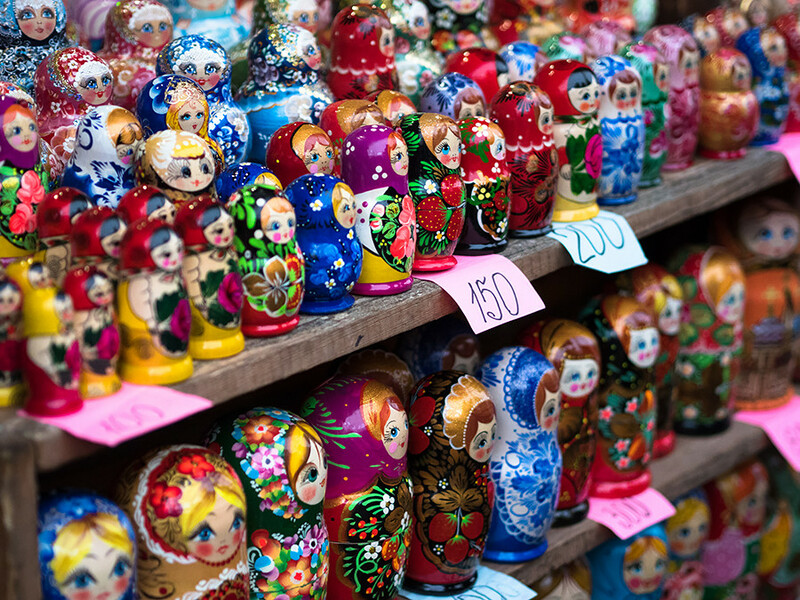 If a price is too high for you, bargain–especially at markets like Izmaylovsky. Vendors are almost always willing to lower the price for the right person. Asking questions and having a conversation with them will help bring down the price. How much money do Russians spend on New Year?